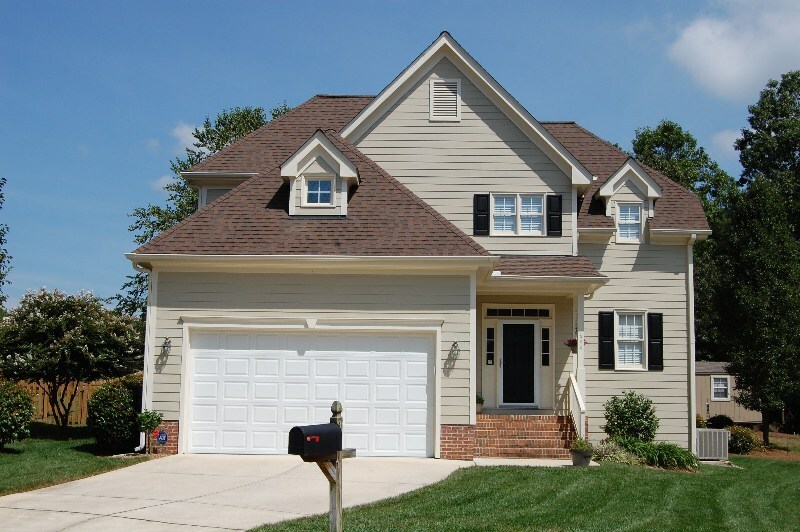 Front Of Home: 2 Story w/3BR's, 2.5 BA's & Bonus Room w/2 car garage w/keystone accent above & tan fiber cement siding w/black shutters & white trim! 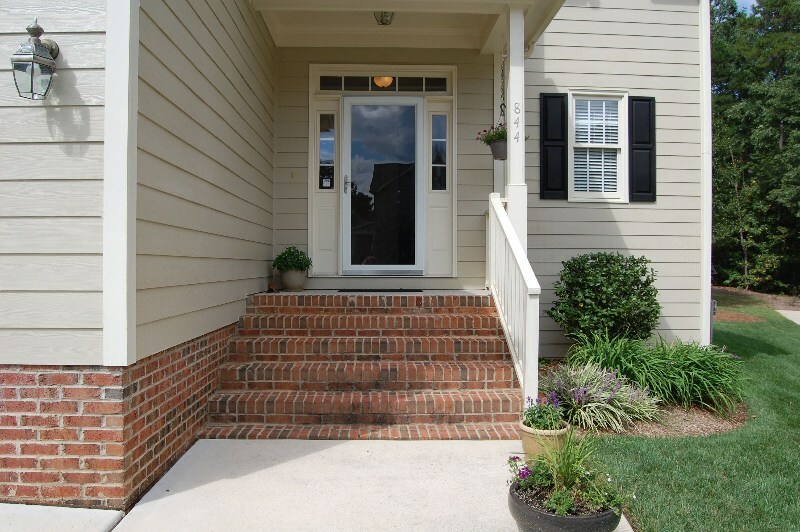 Front Entrance w/extra wide masonry steps, covered front porch w/white w/glass storm door & black front door w/transoms on each side & above w/grass in front & in back! 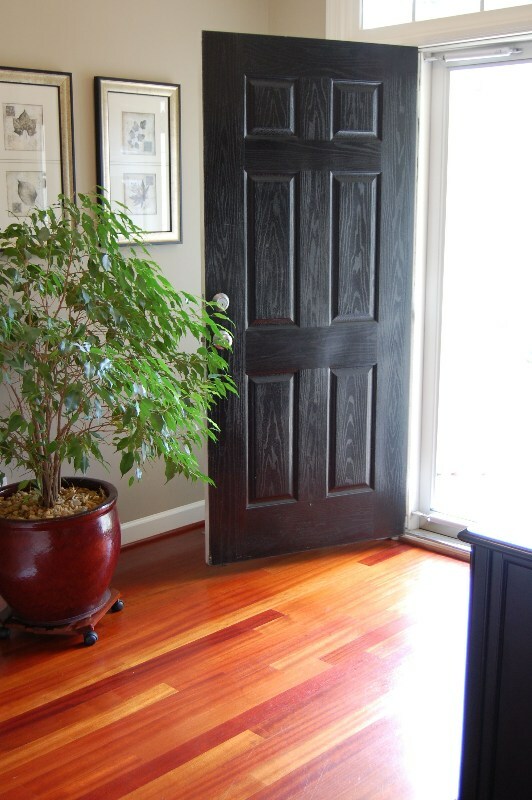 Entry Foyer w/Brazilian Cherry Hardwoods (throughout entire 1st floor except Master & utility room), crown molding & coat closet! 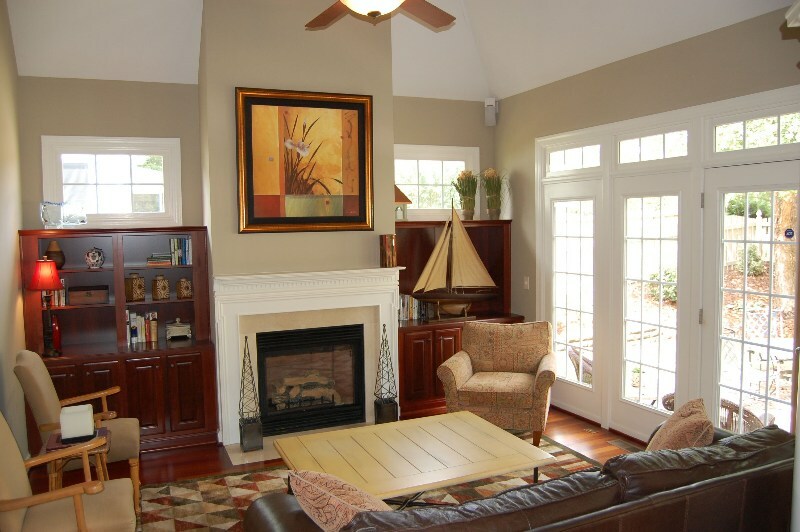 Family Room w/Brazilian Cherry Hardwoods, open to kitchen w/Cathedral ceiling, Hunter ceiling fan w/5 blade light, 2 light pane doors & door to patio! 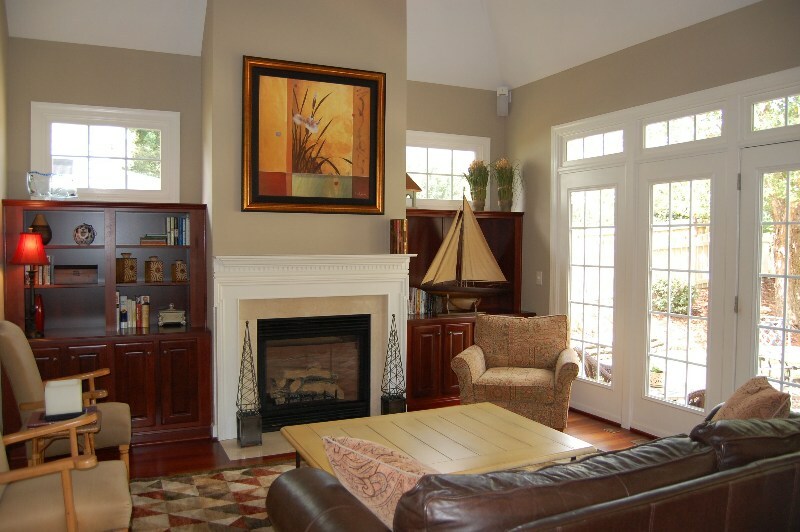 Family Room w/closer view w/transoms above all 3 glass paned doors, 2 more windows are over the built-in book cases, FP w/gas logs, white marble hearth, custom white wood mantle & surround sound! 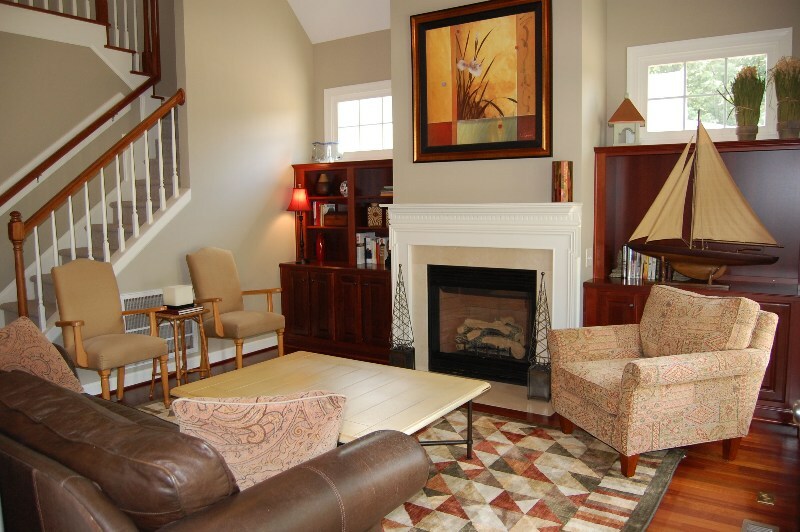 Family Room - Another view showing where stairway is located in the home! 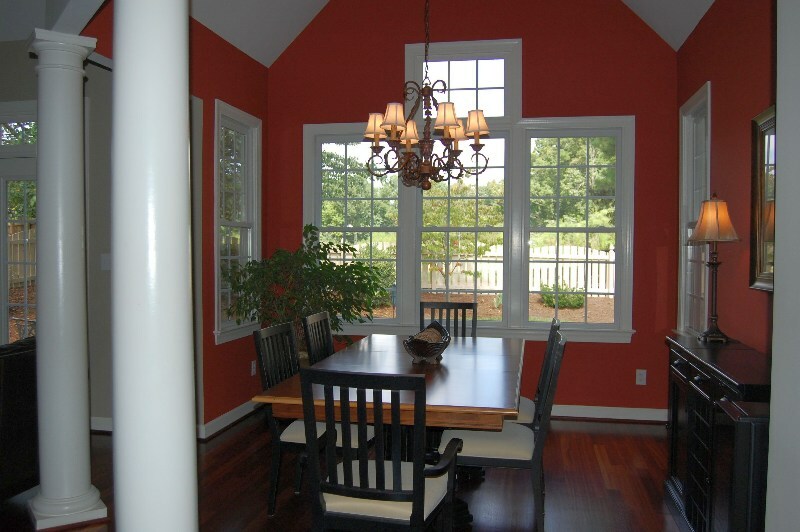 Formal Dining Room w/ Brazilian Cherry Hardwoods, 2 white columns, hanging chandelier, 5 double windows & 1 double transom above! 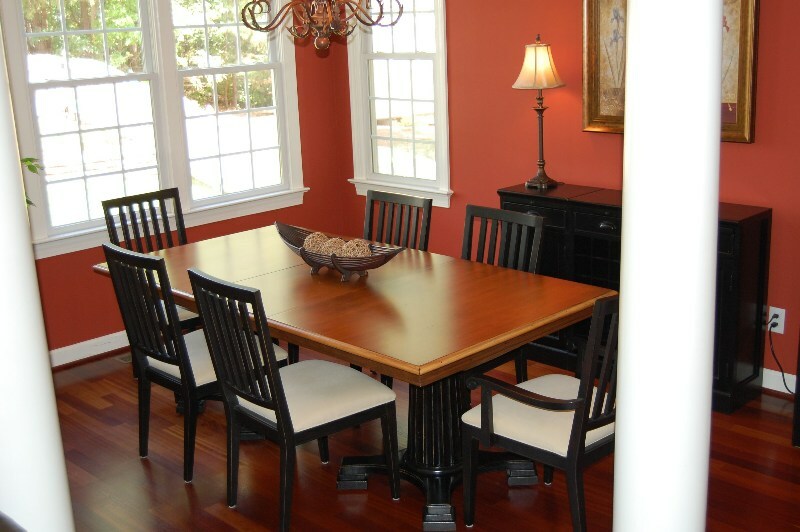 Formal Dining Room - Closer view! 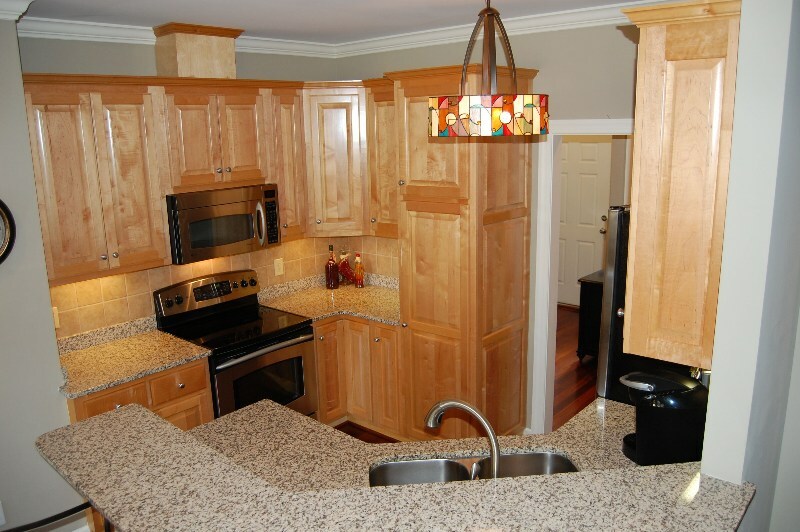 Kitchen w/Brazilian Cherry Hardwoods, granite counter tops, stone back splash, SS dual sided, one side deep sink w/arch spigot, soap dispenser & garbage disposal! Kitchen: another view w/GE Profile SS microwave, GE profile SS flat top range, GE Profile SS dishwasher, custom light fixture, wood cabinetry that’s framed at the top & corner cabinetry features a trundle! 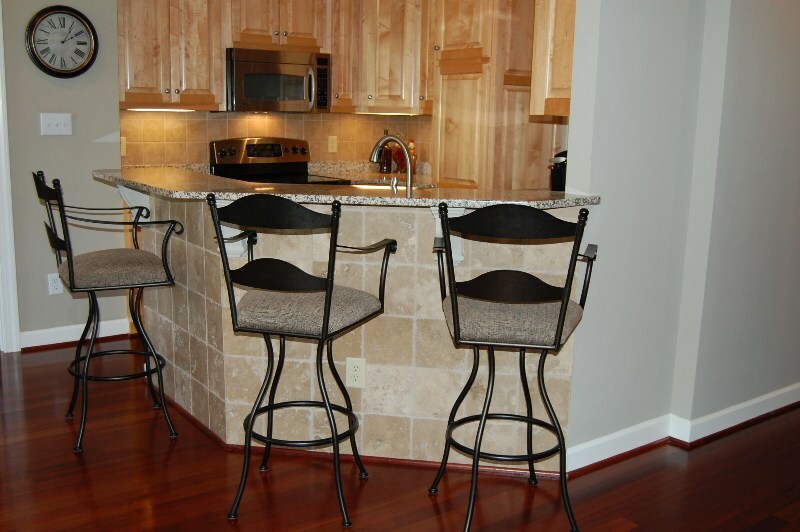 Kitchen/Bar Area View w/stone tiles extending to encompass the entire raised bar front (4.2x1.7 & 3.7x1.7) = almost 8 feet of granite raised bar space! There's also an electrical outlet & custom under bar woodwork! 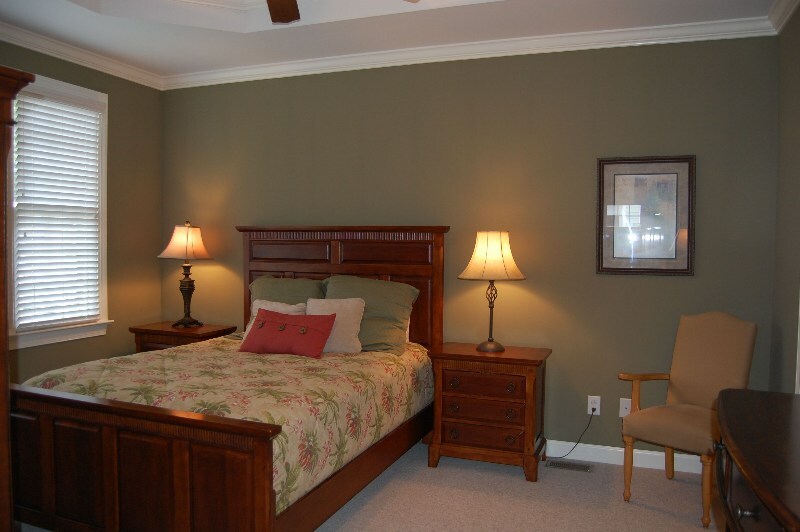 Master Bedroom w/ carpet, trey ceiling w/crown molding, 3 double paned windows & 2” Plantation blinds! 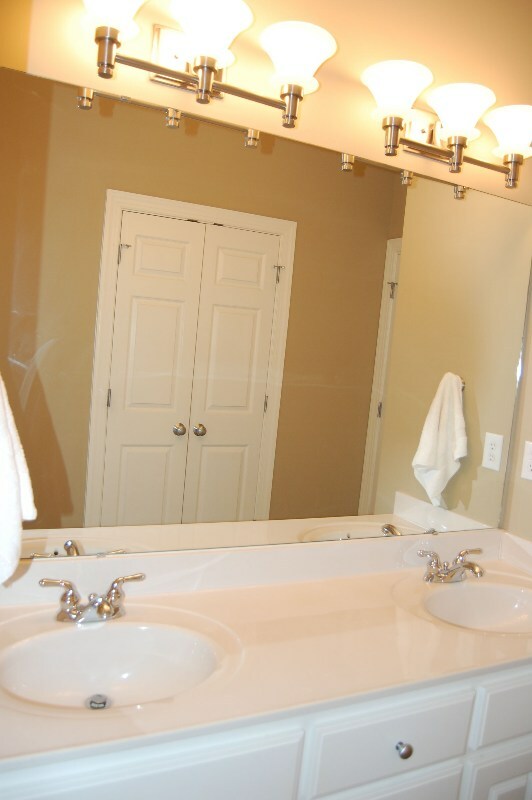 Master Vanity Area w/12” tile floor covering, double vanities w/white cultured marble counter top, white cabinetry, updated light fixtures over sinks, 8.1x6.1 Walk In Closet & double doors to privacy area! 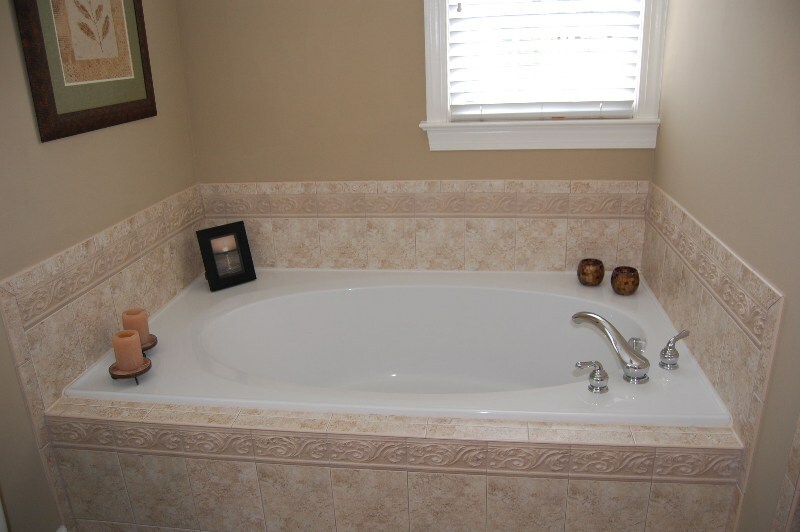 Master Garden Tub Area w/2 double windows w/Plantation blinds, garden tub w/tile surround & custom tile with inlaid patterned tile! 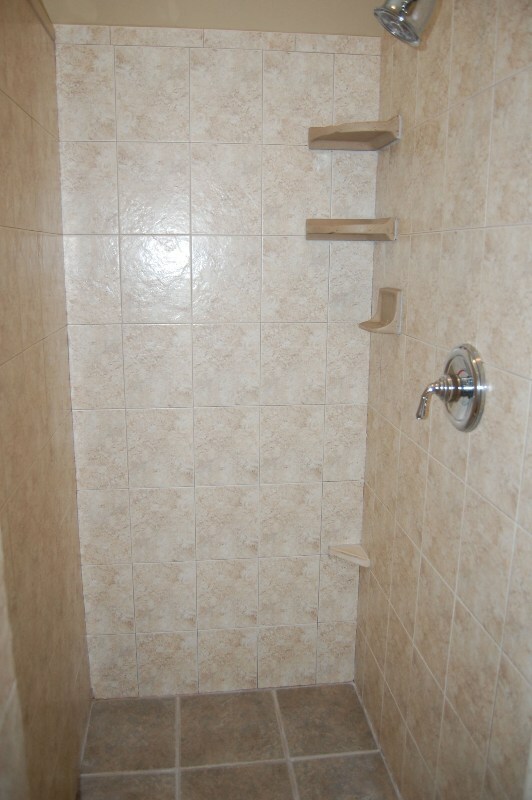 Master Bath Walk In Stand Up Shower w/walk in stand up shower w/all custom tile, 2 storage areas, 1 separate soap dish, built in foot rest for shaving & recessed can light!
. 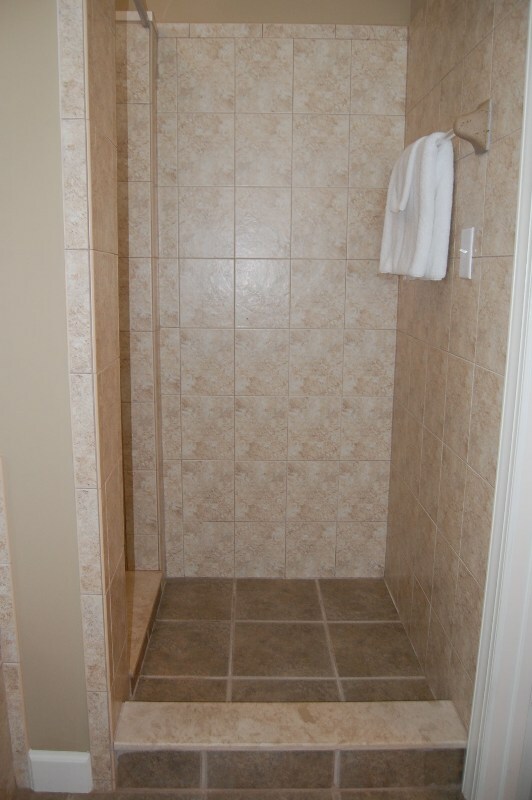 Master Bath Dry Off Area Off Shower w/12” custom tile area to dry off from shower & towel holder! 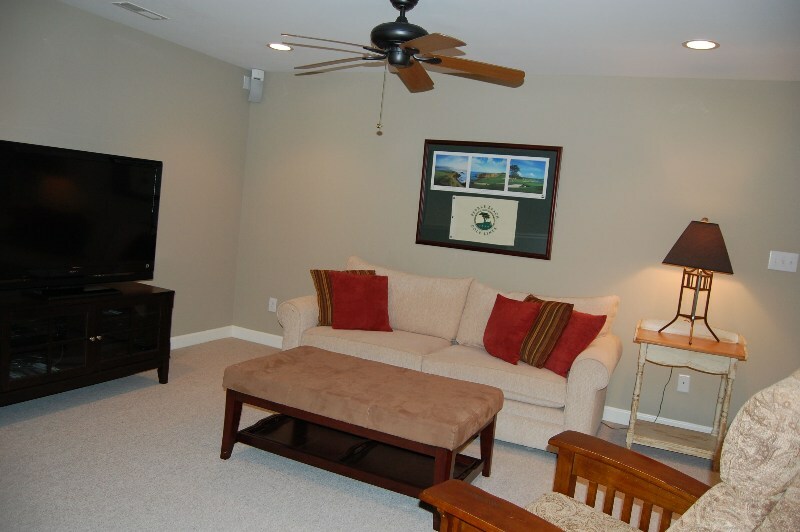 Bonus Room (crooked to show carpet, fan, cans & SS) w/carpet, ceiling fan, surround sound & 3 recessed can lights! 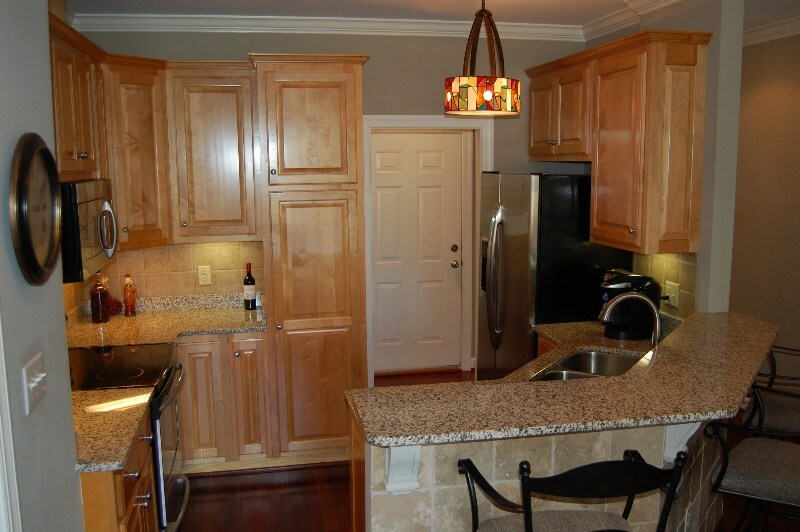 w/granite counter top, sink, GE mid size SS refrigerator & custom cabinetry w/arch accent! 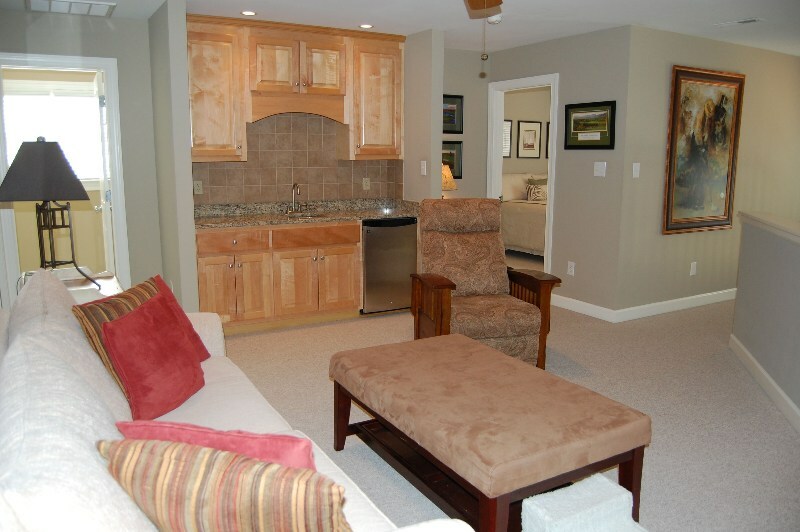 Bonus Room from Right side of TV back to Wet Bar w/granite counter top, sink, GE mid size SS refrigerator & custom cabinetry! 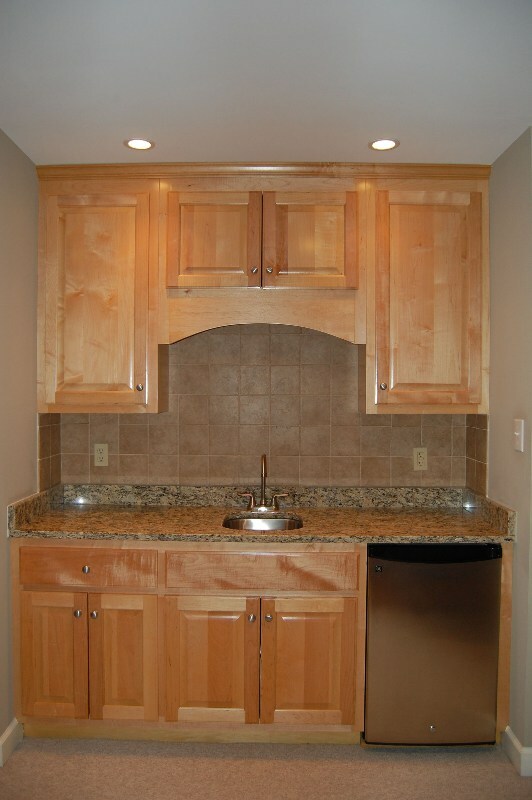 Bonus Room Wet Bar Close Up View! 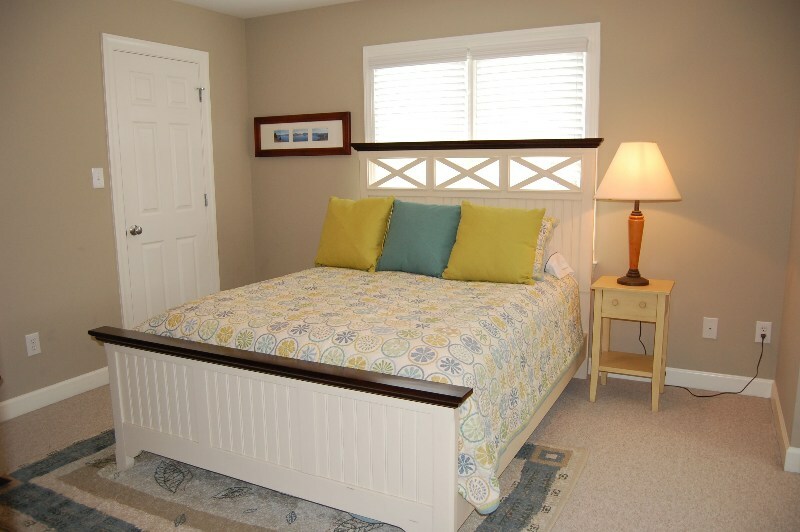 Bedroom 2 w/carpet, 2 closets, 2 double hung windows w/Plantation blinds, a seating area in the dormer window area extra space & custom white wood built-ins! 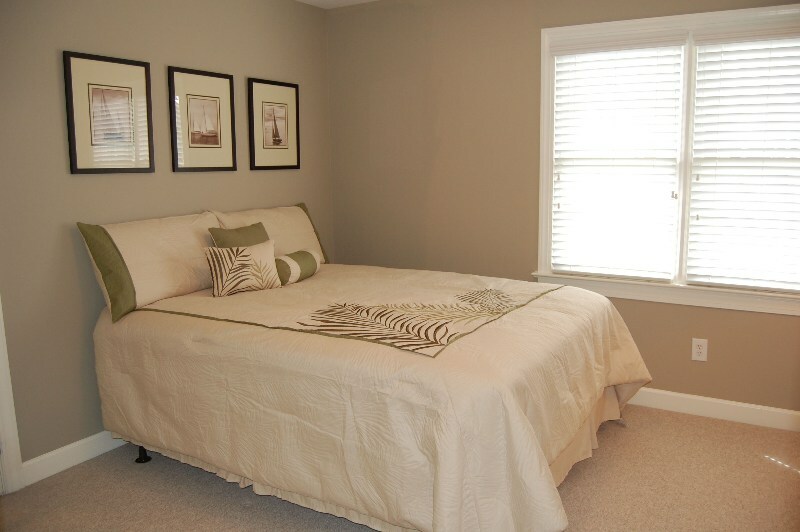 Bedroom 3 w/carpet, 2 double hung windows w/Plantation blinds & walk-in-closet! 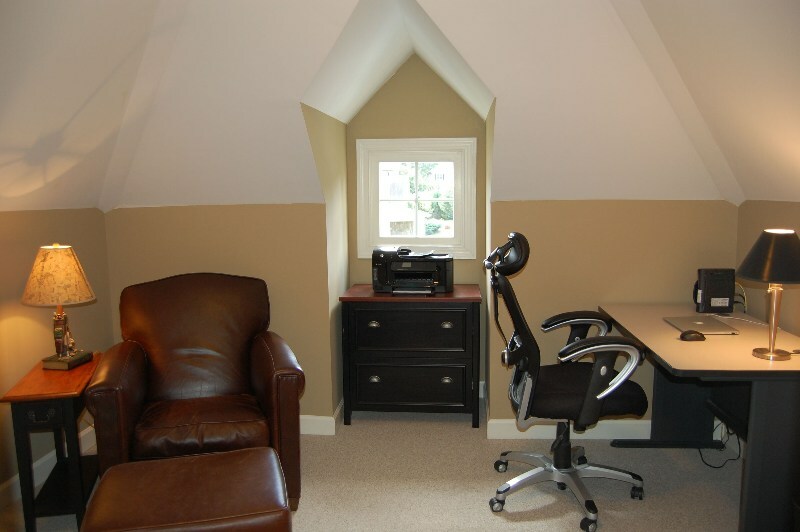 Office w/carpet, Dormer window, light fixture and two places for eave storage! 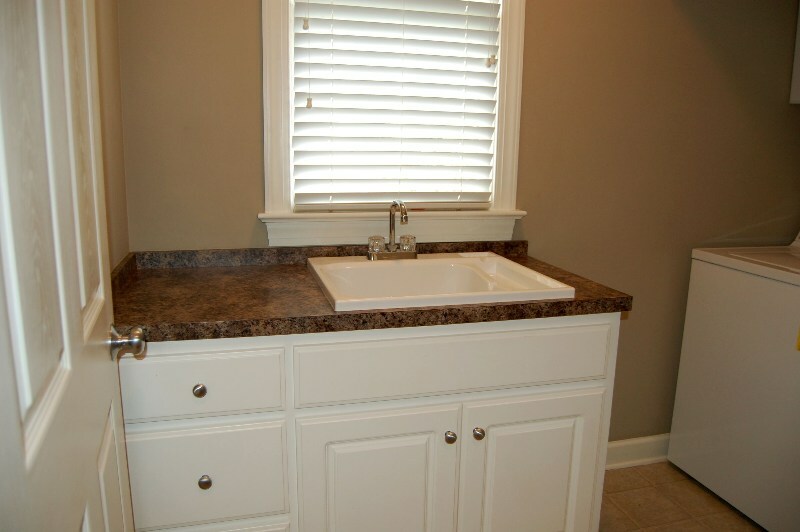 Utility Room w/vinyl floor covering, white sink & cabinetry, laminate counter top, additional built-in shelving & window w/Plantation blinds! 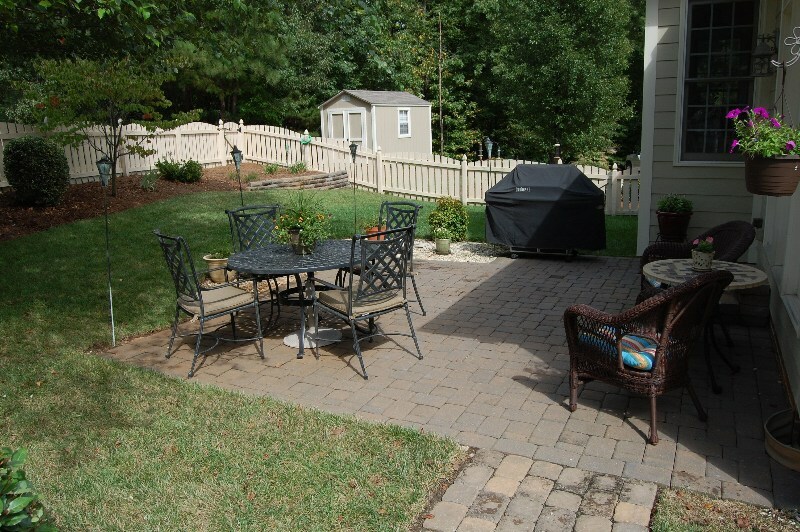 Back Yard w/patio is fenced much smaller than lot line, 12.2x8.3 Shed outside of the gate, there are 3 gates & an entire yard irrigation system! 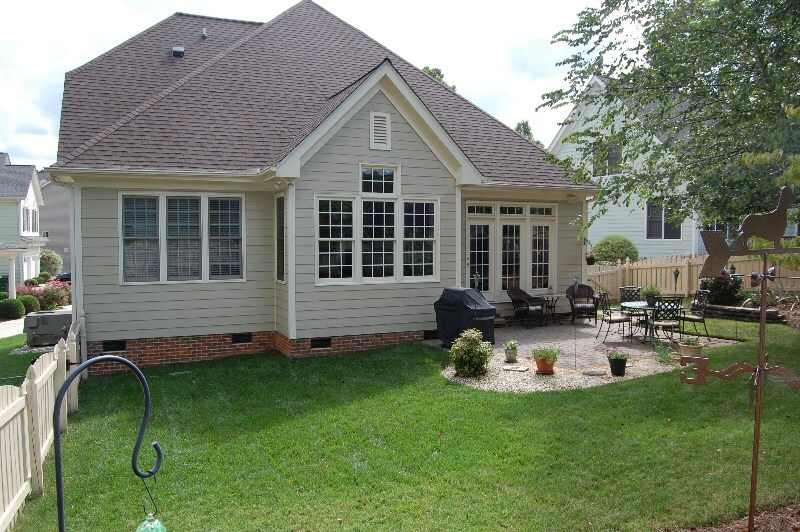 Back of home w/back of yard showing grass and patio areas. The property extends to about a foot from the neighbor on the right (if looking from the front)!